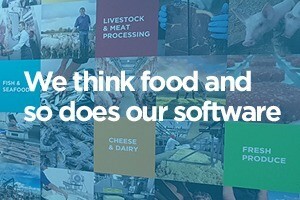 SI’s real-time planning and scheduling software provides visibility at all points about the status of orders and production and delivers “one version of the truth”. 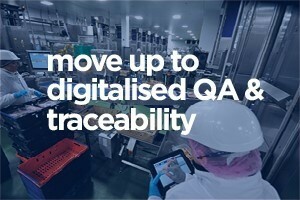 Build your daily plan in minutes, control multi-stage processes, measure operational efficiencies and uncover the best use of labour and raw materials to drive more profitable margins. 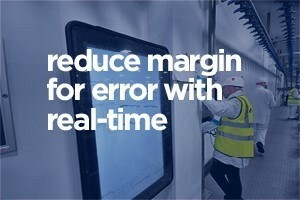 Track & Analyse with Manufacturing Process Management Software.